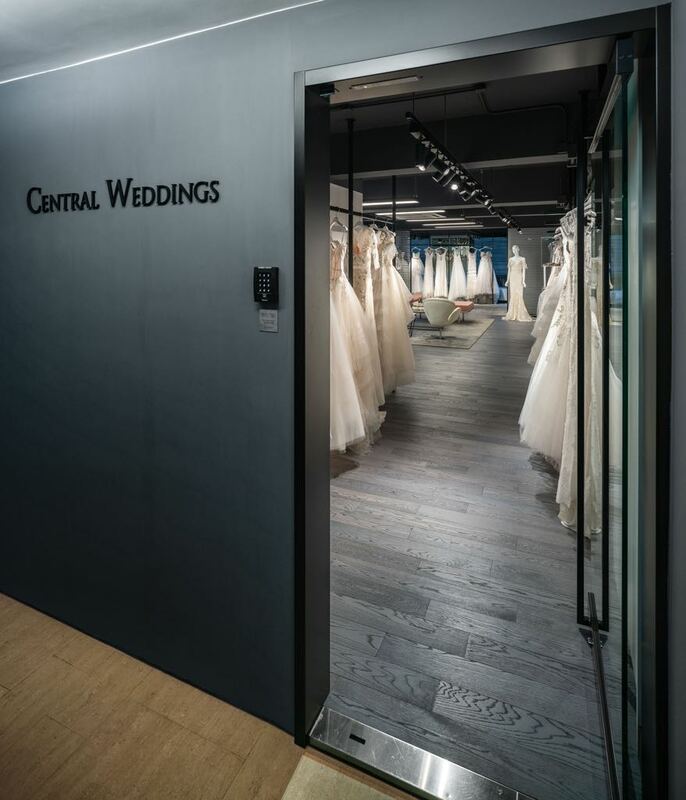 Central Weddings is a luxury bridal salon that offers the finest designer wedding gowns from top international designers. 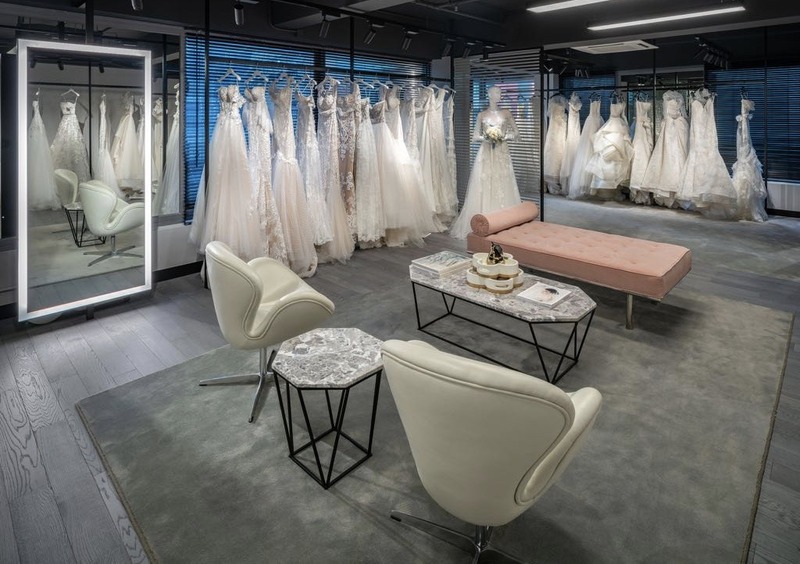 Located in Central, we offer the most intimate and luxurious bridal salon experience in Hong Kong. We showcase an exclusive collection of couture wedding gowns for purchase and also for rental.